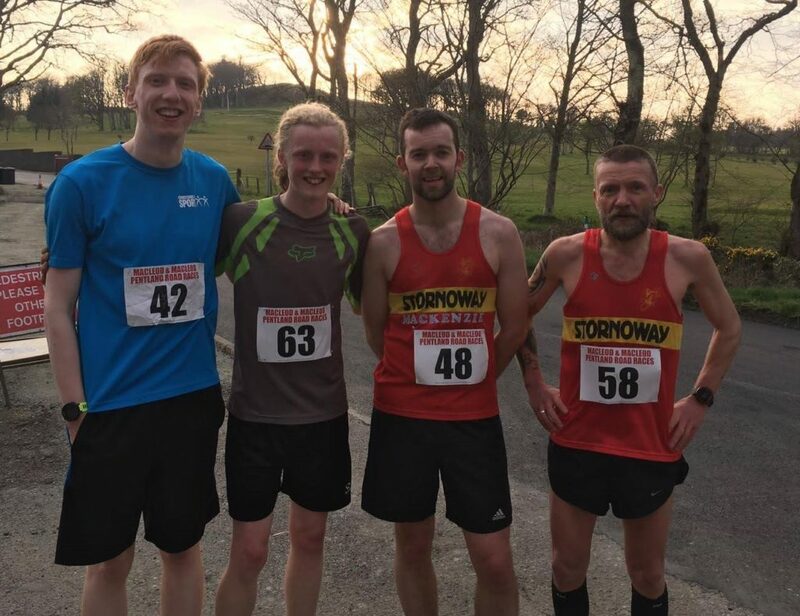 What a great night we had on Friday for the 2019 Macleod & Macleod Pentland Road races, the sun was shining and there was no rain and little wind speak of. Both races had filled up two weeks prior to race day and there was a brilliant turnout on the night, 75 finishers in the 10k and 36 in the 5k. The good weather made for some fast running too with PBs all over the place! In the 10k there was a great battle between the men, with a front bunch of five forming and lasting for 5kms until John Hamilton and Robbie Idle showed great strength to pull away, it was a close finish but John just edged out Robbie for the win. 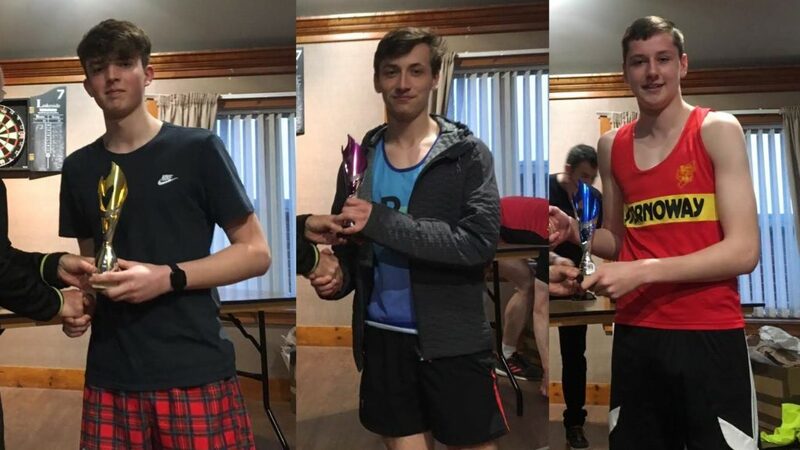 Murdo Alex Mackenzie was then third over the line winning the battle of the SRAC lads, first vet was Jonny Pritchard with another fine performance to finish fifth overall. 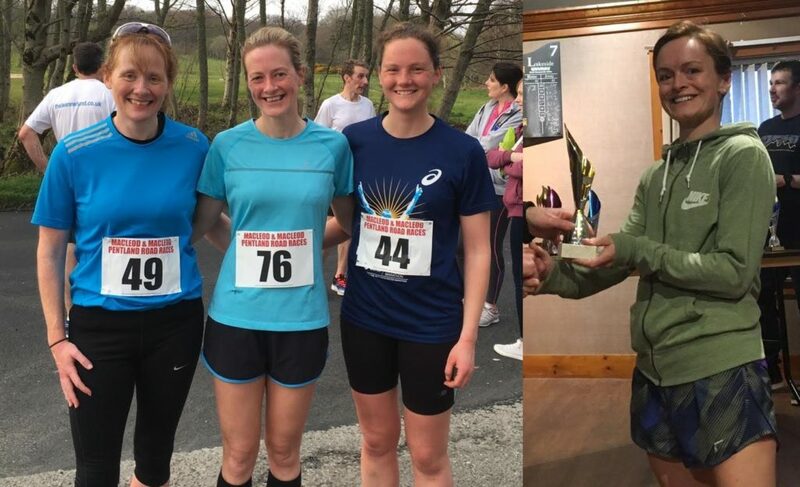 In the ladies race Katie Mackinnon had a really strong run finishing in just over 40min nearly a minute ahead of Marina Murray in second, with Martha Hamilton collecting another prize for the Hamilton family in third! Rachel MacDonald has a great run to finish first female vet and fifth female overall. The 5k saw lots of rapid times too with the junior SRAC endurance squad dominating the prizes. Sam Greenslade and David Morrison were one and two with Sam just winning in a sprint finish in 17:31, David was two seconds behind. Nine seconds later Daniel Stewart finished third, great to see the boys all pushing each other to quick times! In the girls/ladies race Rachel Murray had a stormer to finish in 19:19, which is made even more amazing by the fact she is only 14 years old! 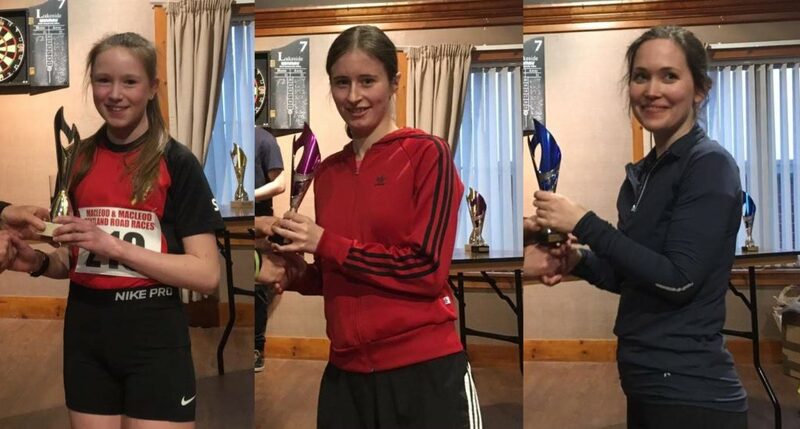 Sophie Graham and Charlie Healey also both had really strong runs finishing second and third just one place apart overall. A huge thanks to everyone that volunteered to be marshals, time keepers and the results team on the night (the results were online before anyone had even left the golf club, great work Peter!) it was greatly appreciated. Huge thanks to Macleod & Macleod Butchers for sponsoring the race again and suppling the amazing burgers and sausages for after the race, also thanks to the Golf Club for once again hosting us!